Generally, courts allow a person to dismiss his own lawsuit before the opposing party answers his pleadings. A voluntary dismissal must be signed by the party dropping the divorce and submitted to the court clerk for filing. The specific rules for voluntary dismissals are governed by state law. A person should check local rules and obtain an approved dismissal form from the clerk of the court handling the matter. A spouse who has received a formal response to divorce pleadings generally must enter a stipulated dismissal to terminate the case. Both spouses must sign a stipulated dismissal which states the parties agree to drop the divorce and addresses conditions of the dismissal such as costs and attorney's fees. A stipulated dismissal must be submitted to the court for approval and entry. If a response has been filed to divorce proceedings and the parties cannot agree to a dismissal, a motion must be brought. A motion is a request for a formal hearing before a judge so the parties can argue their positions. 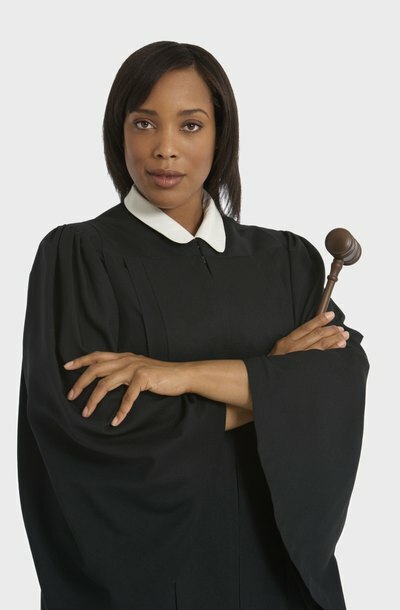 A judge may grant or deny a motion for dismissal. For example, if a spouse is arguing over a small matter like court costs, a judge can make a decision about the issue and then grant the dismissal. However, if an opposing spouse has filed a formal response and wishes to proceed with the divorce, the judge may deny a dismissal so the marriage can be ended. A court case can be dismissed for non-progress when parties simply stop participating in court proceedings. This is not the best way to have a case dismissed. For example, if a spouse files for a divorce, but then makes no further contact with the court or takes any action, the clerk will generally dismiss the case because of non-progress. Judges dislike it when cases are abandoned because they clog the dockets and create extra work for court personnel. USlegal. com: How Do I Drop my Divorce?